Kensington, NY (December 16, 2018) –A motorist was taken to the hospital following a bus accident that took place in Kensington after the bus driver lost control of his vehicle. The accident took place at the intersection of McDonald Avenue and Avenue C around 3:30 a.m. The bus driver lost control of his vehicle at the intersection and struck the car hard enough to leave a variety of severe damages. The vehicle was struck with such force that it continued further onto the sidewalk and struck a building. The car driver received injuries and was hospitalized, but is expected to recover at this time. The driver of the bus stayed at the scene to cooperate with police. 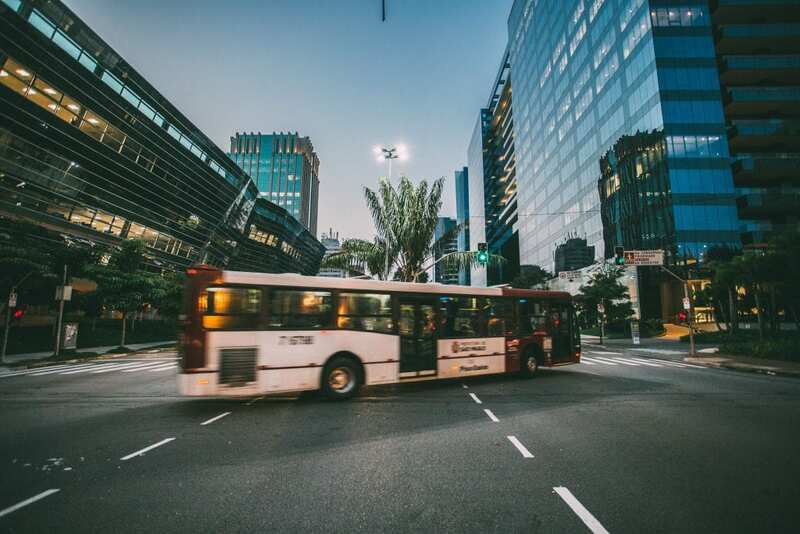 Bus accidents don’t typically happen as frequently as other types of motor vehicle accidents, but when they do, they tend to cause serious injuries to those involved. If you have been injured in a New York bus accident, you have many rights to compensation. We would like to extend our sympathies to you at this time, as we understand just how difficult it can be to face the reality that you have been injured by the negligence of another party. Our dedicated New York car accident attorneys are here for you during this difficult time. It is important to know that you may have many rights as a victim of someone else’s neglect in a serious accident. At Hach & Rose, our compassionate New York attorneys are devoted to helping those who have been affected by one of these serious accidents. If you have been injured due to an accident that you know was not your fault, we are here for you. Contact us for more information at 212-779-0057.